We offer one of the largest collections of copyrighted illustrations by some of America’s most iconic illustrators, including Norman Rockwell. Curtis Licensing is the licensing arm for The Saturday Evening Post as well as Country Gentleman, Jack and Jill, Child Life, Turtle and Humpty Dumpty magazines. Our archive exceeds over 8000 illustrations as well and photographs, articles, stories and cartoons. Research and gather broad historical content from within our digital historical archive dating back to the 1800's. Locate articles, stories, illustrations and photographs on specific people, places and events for use in publishing, advertising, and products. Create and provide digital thematic folders of jpg illustrations in a variety of themes, genres, and artists including Lodge, Nautical, Transportation, Retro, Norman Rockwell, etc. 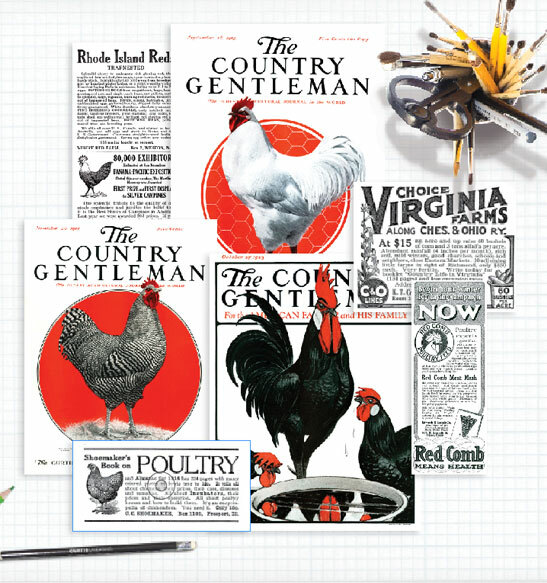 Provide high resolution ready to use files of any content from our archive which exceeds 8,000 illustrations and even more articles, stories, and photographs from various magazines: The Saturday Evening Post, Country Gentlemen, Jack and Jill, Humpty Dumpty, Child Life, Turtle, and Children's Playmate. 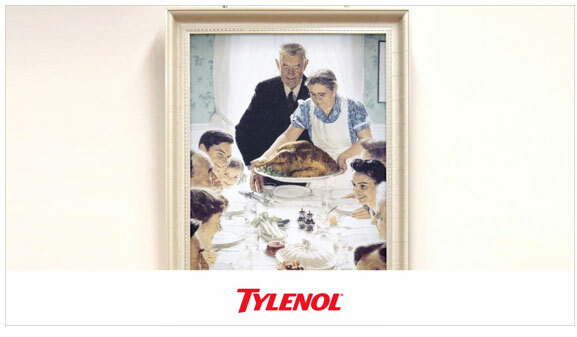 In November 2014, Tylenol release a multi-media campaign titled "For What Matters Most." The campaign featured the iconic Rockwell image "Freedom From Want" and also featured Norman's granddaughter, Abigail Rockwell. The campaign was such a success, Tylenol repeated the program in 2015. In 2015, Butterball did a "Throwback Thanksgiving" campaign that featured Rockwell's "Freedom From Want" on packaging for their premium fresh turkeys. Butterball also used the image on their print, web, and social media campaigns using the hashtag "#TBThanksgiving" during the fall season. Rockwell's image appeared on 3.5 million fresh turkeys which sold nationwide at over 15,000 grocery stores including Wal-Mart, Kroger, Safeway, Costco, Sam's Club and BJ's Wholesale Club. Art.com Inc. is the world's largest online specialty retailer of high-quality wall art. A partner since 2009, Art.com has been instrumental in meeting the consumer on-demand needs of our archive. 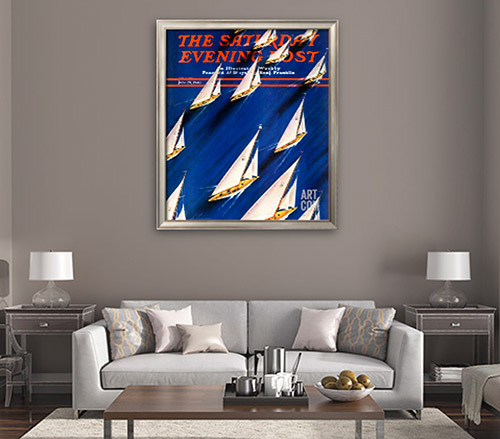 Art.com offers a variety of wall décor options from our archive including Framed Giclee Prints, Canvas Prints, and Wall Murals in addition to trending new wall décor mediums. In January 2014, Tabletops Unlimited approached Curtis with a design challenge. There were several collections of artwork they liked from our archive but they needed assistance adapting our images into a cohesive tabletop collection that could be merchandised properly for retail. Up for the challenge, we created a custom line of tabletop designs just for them. Assisting our licensees with their needs. From simple artwork suggestions to extensive design work — including entire product line layouts. Prompt responses on your artwork submissions and questions.